3.Can we brand the product with our label9 YES. 6.Do you accept escrow payments or PayPal for the full order9 YES. We accpt Paypal for the full order. 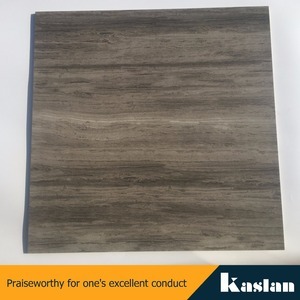 3 YRS Foshan Blossoms Import & Export Co., Ltd.
6 YRS Fujian Province Jinjiang Jincheng Ceramics Co., Ltd.
6 YRS Hangzhou Boran Import & Export Co., Ltd.
) 2. 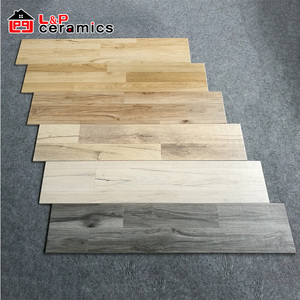 What kind of of payments does support 9 T/T ,L/C, e-Credit Line 3.What is the MOQ 9 Generally speaking ,The MOQ IS 500SQM per color ,But we also can provide your samples of quality inspection . 4. Do you charge for the samples 9 According to our company policy ,We provide free samples ,But the freight charges need customers pay . 5.Can you produce according to customers' design 9 Sure,We are professional manufacturer ,OEM AND ODM are both welcome . 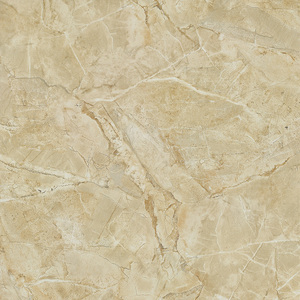 6 YRS Foshan FYD Ceramics Co., Ltd.
8 YRS Foshan Coloria Construction Co., Ltd.
14 YRS Foshan Aokelan Ceramics Building Co., Ltd.
2. 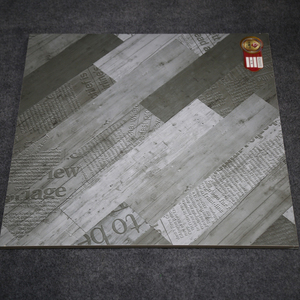 OEM acceptable: We can make your brand on the package or even on the tiles. 3. Special dimensions available according to request. 4. Rich experience in exporting to make your order more smooth. 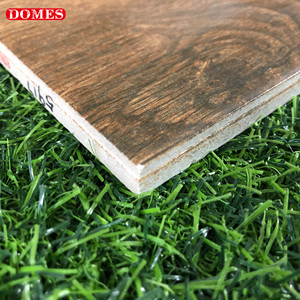 Alibaba.com offers 25,527 wood selection products. About 9% of these are engineered flooring, 1% are table lamps & reading lamps. 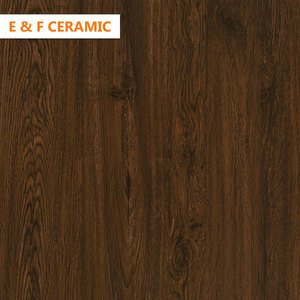 A wide variety of wood selection options are available to you, such as porcelain tiles, ceramic tiles, and plastic. You can also choose from free samples, paid samples. 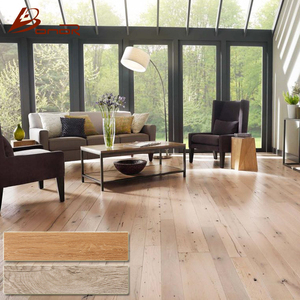 There are 25,527 wood selection suppliers, mainly located in Asia. 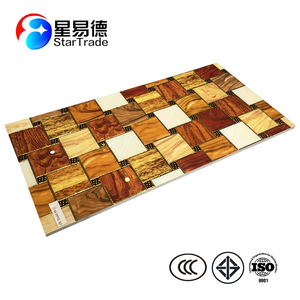 The top supplying country is China (Mainland), which supply 100% of wood selection respectively. 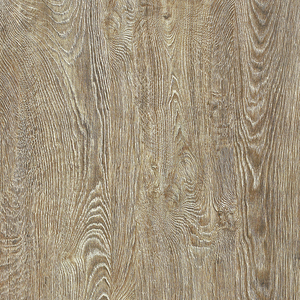 Wood selection products are most popular in North America, Western Europe, and Domestic Market. You can ensure product safety by selecting from certified suppliers, including 9,434 with ISO9001, 4,095 with Other, and 2,363 with ISO14001 certification.